The City of Greater Bendigo’s largest energy using buildings are in one precinct on View St and Barnard St in central Bendigo. The Council wishes to improve the environmental and economic performance of the energy supply at these sites by converting it to a smart embedded network. Enhar was engaged to undertake a detailed Feasibility Study which explored transformer consolidation, metering and regulatory compliance, on site generation through multiple rooftop PV systems, battery storage and system integration. Our investigation provided financial modelling with business case justification for the cost-benefit of establishing an embedded network. The technical and regulatory risks were addressed in the study. Solar car port structures were also investigated for upscaling of the onsite generation. 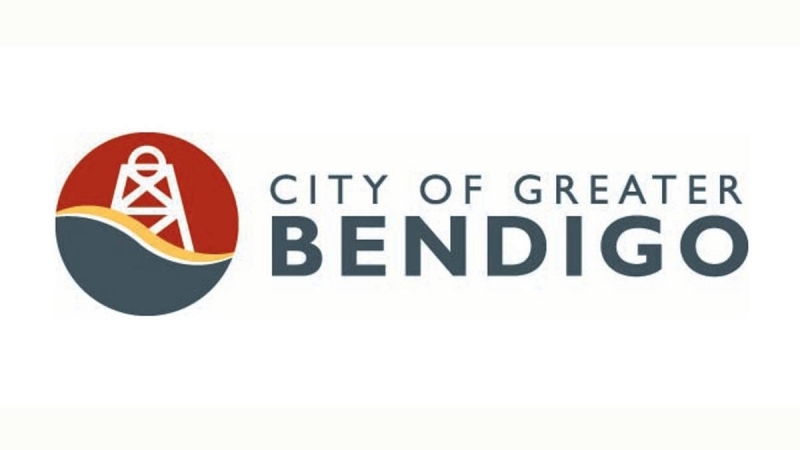 Following the feasibility report, Enhar was also engaged to provide technical drafting for the City of Bendigo’s application to the State government’s Microgrid Fund.